What options are available for Gay Intended Parents? Egg Donation for gay intended parents often has some special considerations which differ from heterosexual parents. For example it is quite common for gay parents to look for egg donors who are open to contact, either initially before the IVF treatments or later on after the child is born. For some intended parents, the option to be able to contact the egg donors in the future if there is a need for the child is something very important for them. 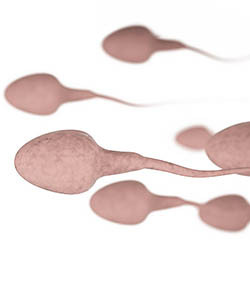 Sperm donation is mainly needed by female gay parents but sometimes also by males should there be a major sperm issue. If needed, we will be able to direct any intended parents to several of the major sperm banks in the USA. Increasingly popular with lesbian couples since both partners play an important role in conceiving the child. Some women feel it strengthens their bonds both with the child and with each other. With reciprocal IVF, one partner supplies the eggs to be used for IVF while the other partner is the gestational carrier of the pregnancy. Gestational Surrogacy tends to have its own special considerations for gay prospective parents. The relationship between the surrogate and the parents is usually a very long and close one in most cases. The process from matching with the surrogate to the birth of the child typically takes at least 1 year, and during that time the surrogate’s family often also becomes involved. After the birth of the baby, that relationship often continues for many years thereafter. Gay parents generally feel very comfortable with the presence of the gestational surrogate in their lives, often staying touch for birthdays, holidays, etc. Often one of the initial questions is how to find an Egg Donor. Some fertility clinics such as American Fertility Services have in-house egg donor programs, but specialized Egg Donor Agencies can also be an excellent resource. We can provided the contacts for reputable agencies if needed. Lastly but less commonly, a suitable Egg Donor can be proposed by the intended parents themselves (a family member or a friend). Please note that the same strict screening requirements for annonymous Egg Donors also would apply to known Egg Donors, and some of the potential known Donor candidates may not meet these qualifications. If in doubt, you can always ask your physician. We are here to help. Last but not least, we also need to find a Gestational Carrier. Gestational Carriers are mostly found through specialized agencies such as the ones that partner with American Fertility Services. We will be more than happy to forward you the contact information based on your particular needs and circumstances. Most Gestational Carriers love to work with gay intended parents so please rest assured that you will find a suitable match. Gestational Carriers can also be found in some cases, albeit rarely, by the intended parents themselves, either with a family member or friend, or by means of acquaintances or social networks. 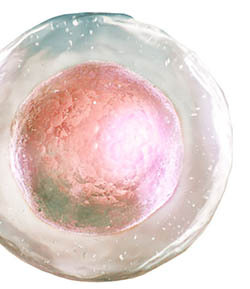 But as with Egg Donors, strict rules also apply in order to accept them for an IVF treatment. Please note that Surrogacy Agencies provide you with the most guarantees since a very thorough social screening takes place to ensure the Gestational Carrier is willing to work with you for the right reasons. The Agencies can also follow up with the Gestational Carriers closely to faciliate communications, ensure compliance, and provide support, all of which can provide a smoother experience for the Gestational Carriers and the Intended Parents. Foster care is a system in which a minor has been placed into a ward, group home (residential child care community, treatment center), or private home of a state-certified caregiver, referred to as a "foster parent" or with a family member approved by the local authorities. The placement of the child is normally arranged through the government or a social service agency. The institution, group home or foster parent is compensated for expenses. In some cases, foster care can also lead to adoption of the child. In each country the laws and the options available to gay intended parents vary greatly. 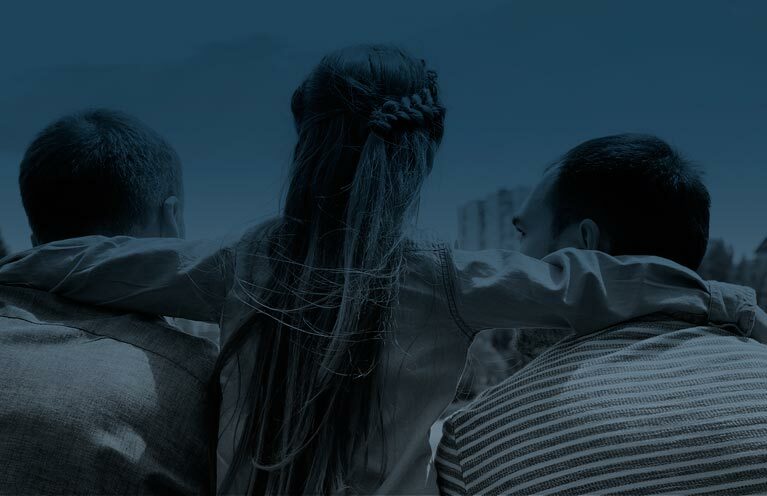 In some countries adoption is limited to married heterosexual couples whilst in others gay couples and even singles have equal rights to access adoption even if in reality waiting times may be considerably longer. The term “co-parenting” was coined to describe a parenting relationship in which the two parents of a child are not romantically involved, but still assume joint responsibility for the upbringing of their child. Occasionally, social scientists also use the term to describe any two people who are jointly raising a child, regardless of whether or not they are both biological parents or have ever been romantically linked (i.e. a single mom raising a child with the help of her own mother). In the Northern European countries this option of parenthood is quite popular, whilst in other parts of the world this would be quite rare. Co-parenting often involves IVF treatments, although in some cases this would not be strictly necessary. 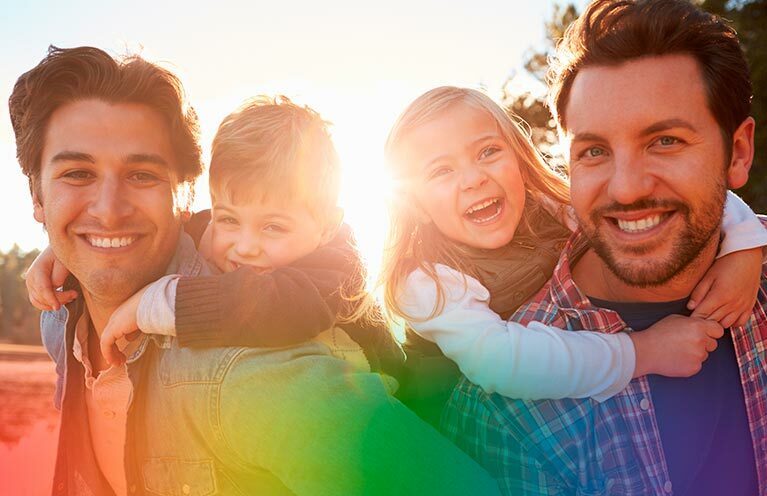 Your team at American Fertility Services is proudly working with gay communities from all over the world. Please find here the most relevant informations on Gay Parenting and also feel free to contact us any time with any additional questions.